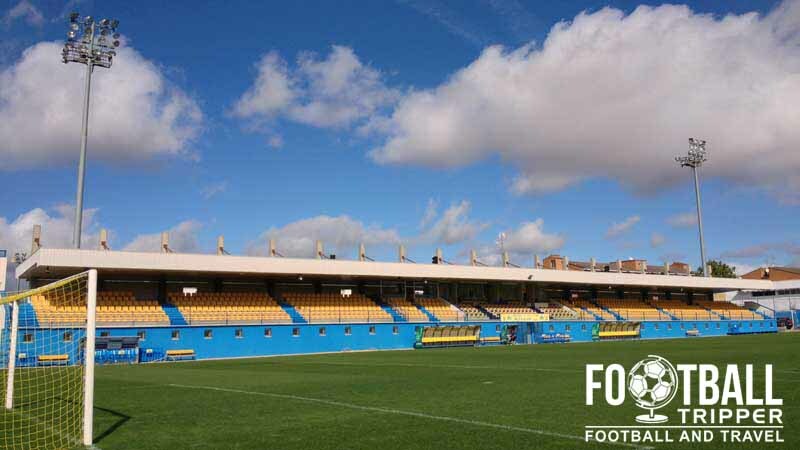 Estadio Municipal de Santo Domingo is the home ground of regular Segunda División side Agrupación Deportiva Alcorcón. 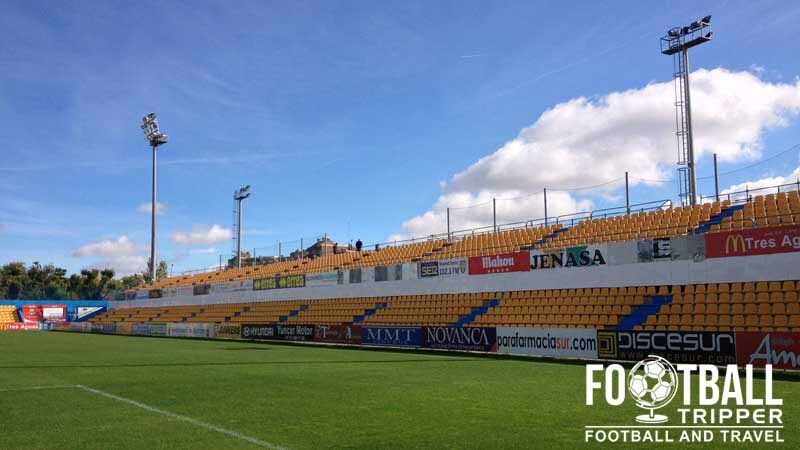 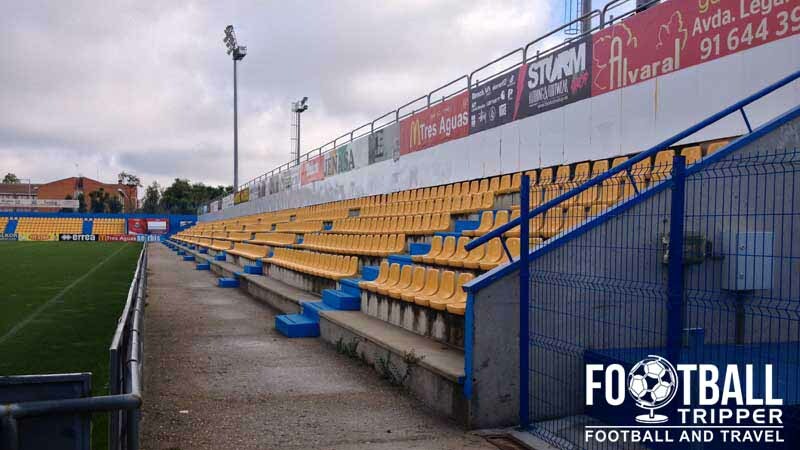 Located in the city of Alcorcón which technically resides within the Greater Madrid metropolitan area, Santo Domingo stadium has a capacity of 6,000 and a first opened in 1999. 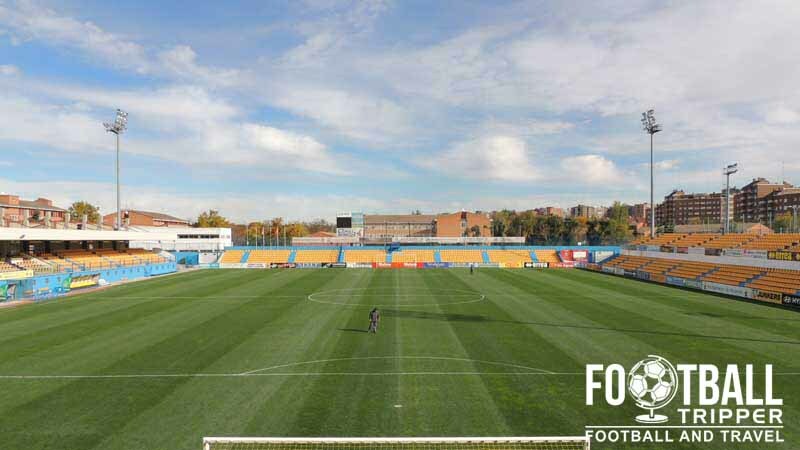 Estadio Municipal de Santo Domingo is comprised of four stands: North, East, South and West.